The global PC industry experienced its eighth consecutive quarter of declining shipments this past quarter according to the latest preliminary data from Gartner. The market research firm says this is the longest duration of decline the industry has ever experienced. Mikako Kitagawa, principal analyst at Gartner, said there are two fundamental issues that have led to the record downturn: the extension of the lifetime of the PC due to the excess of consumer devices and weak demand for PCs in emerging markets. Kitagawa said data from their 2016 personal technology survey shows that the majority of consumers in mature markets own and use at least three different types of devices. The PC isn’t a high priority for these consumers which means they aren’t being upgraded as often as they once were. Consumers in emerging markets, meanwhile, primarily use smartphones for their computing needs and thus, don’t feel the need to use a PC like those in mature markets might. 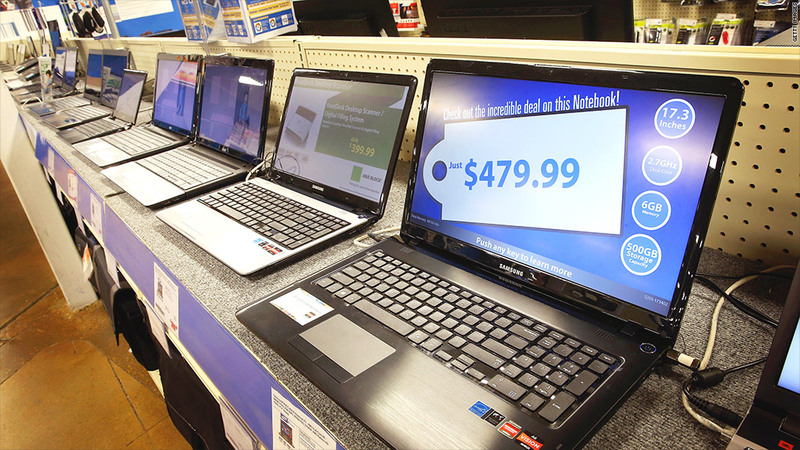 Another hurdle that PC manufacturers faced this past quarter was weak back-to-school demand. In years past, the third quarter has been driven by strong back-to-school sales but with so many PCs already in the wild, parents aren’t seeing the need to buy their kids new computers. In fact, Gartner says many parents are handing down their old PCs to their kids. Gartner also noted that although its PC shipment report doesn’t include Chromebooks, early indicators show that Chromebooks exceeded PC shipment growth.